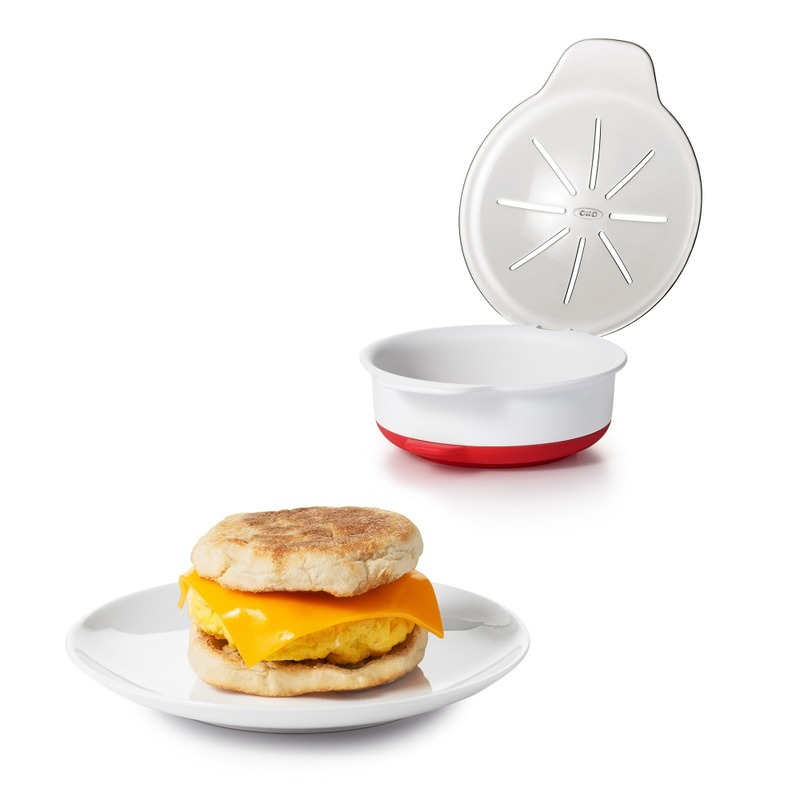 Our Microwave Egg Cooker lets you make scrambled or fried eggs for breakfast sandwiches (and more!) 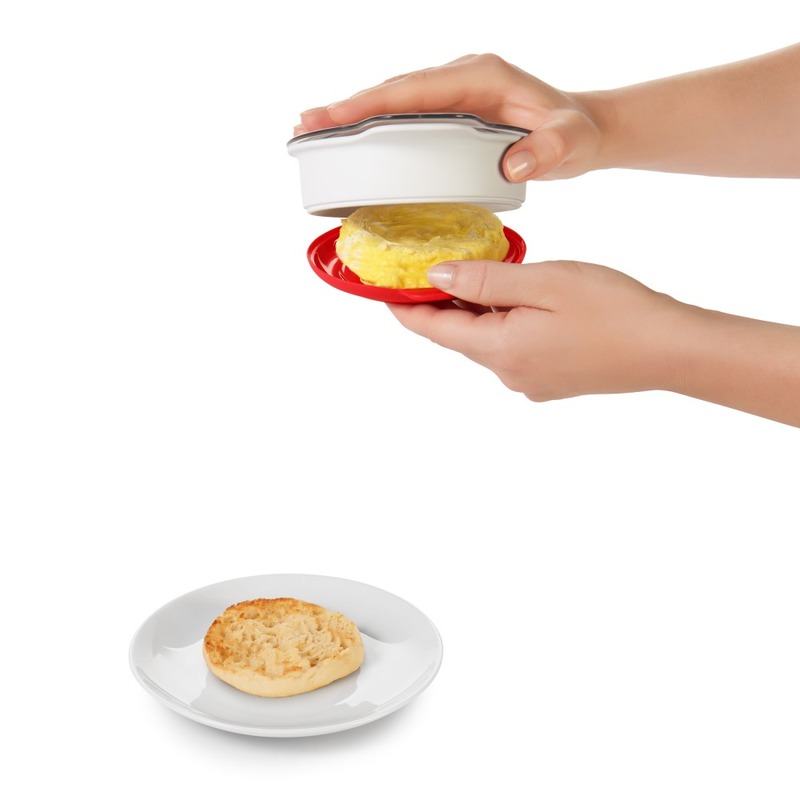 in a minute or less. 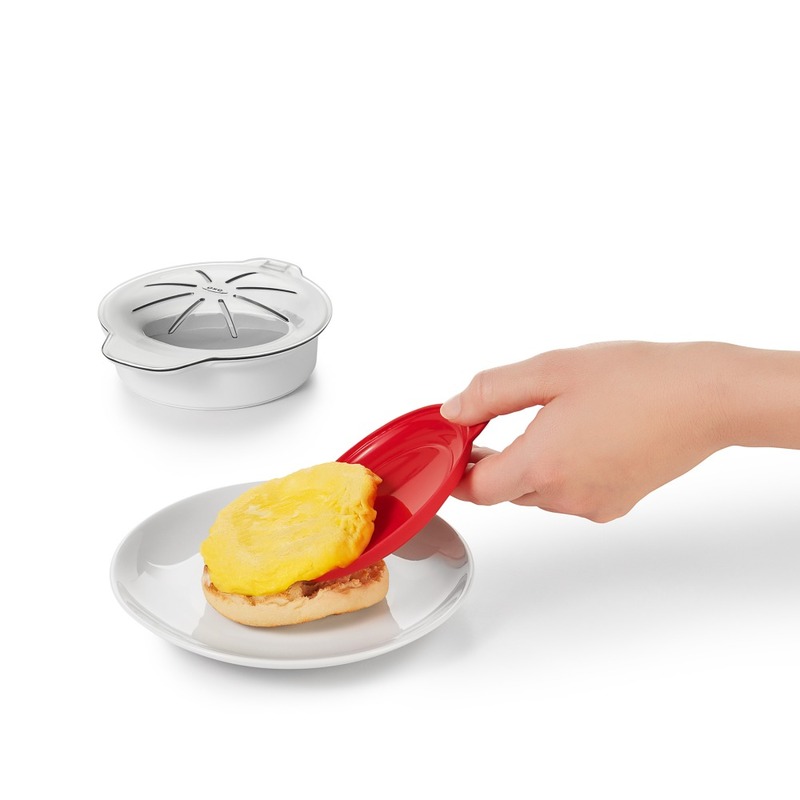 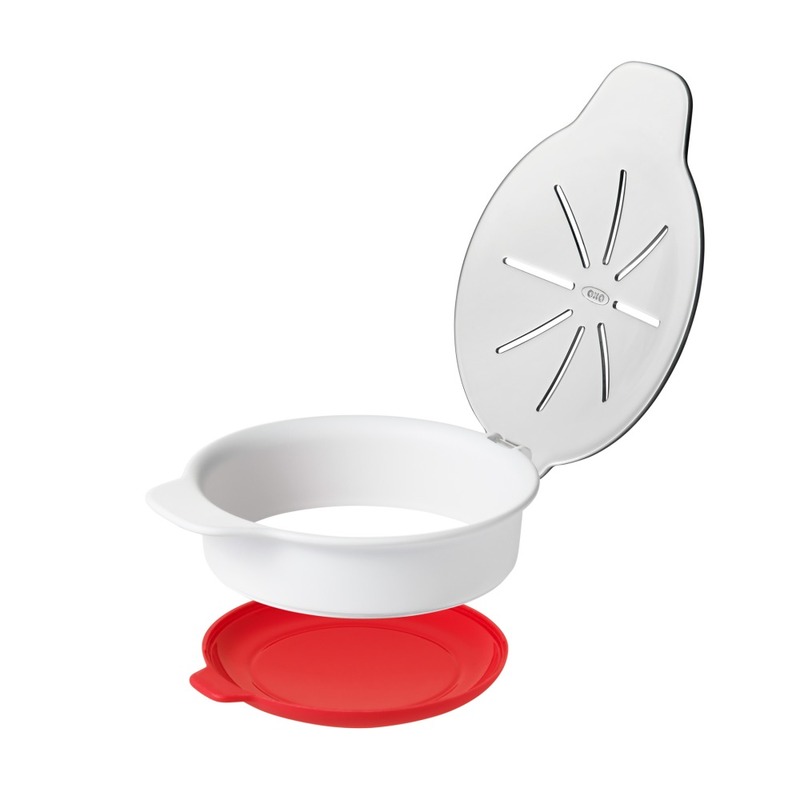 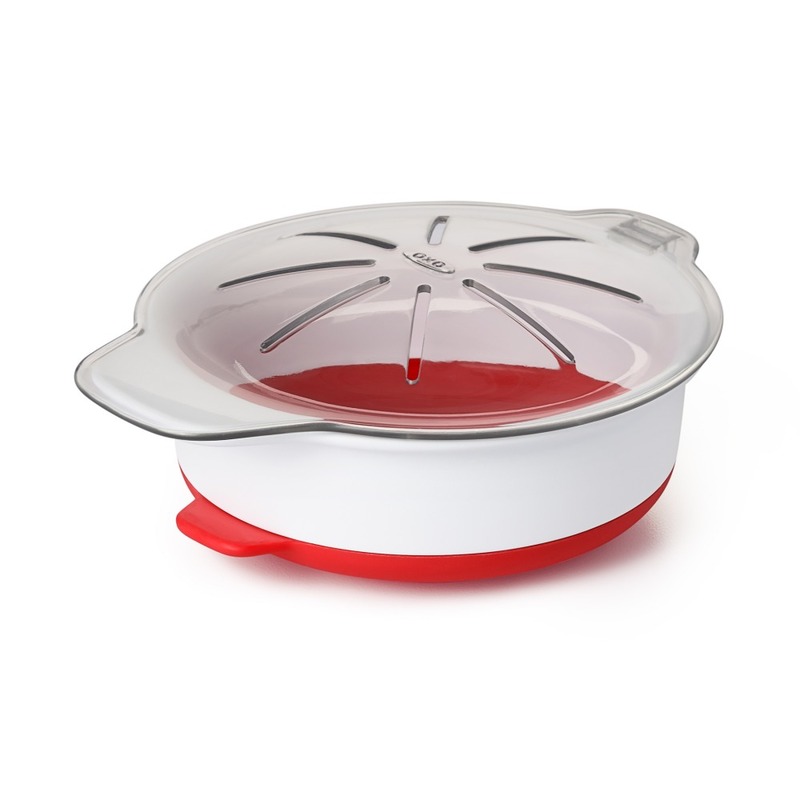 With a curved bottom to help center the yolk for fried eggs, a wide opening for whisking scrambled eggs right in the Cooker, stay-cool handles for grabbing right from the microwave, and a removable base to easily transfer your eggs to bread or plate – you’ll be making hot, eggs-ellent breakfast in a flash.